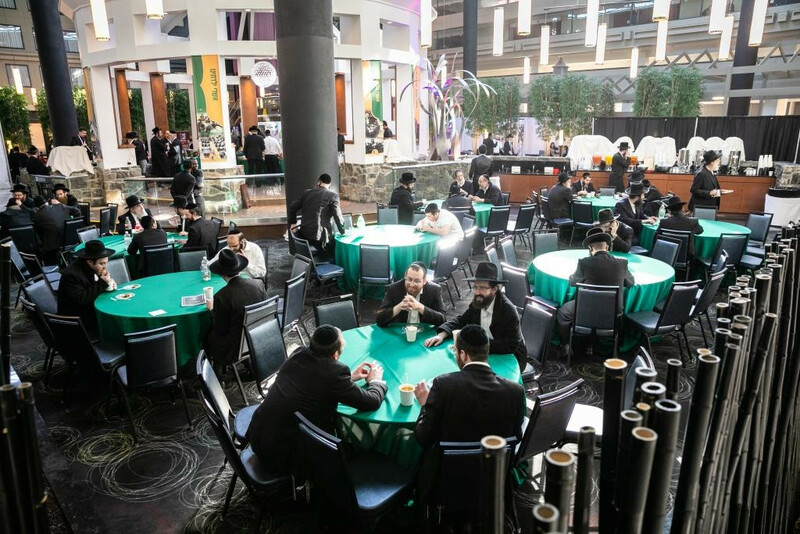 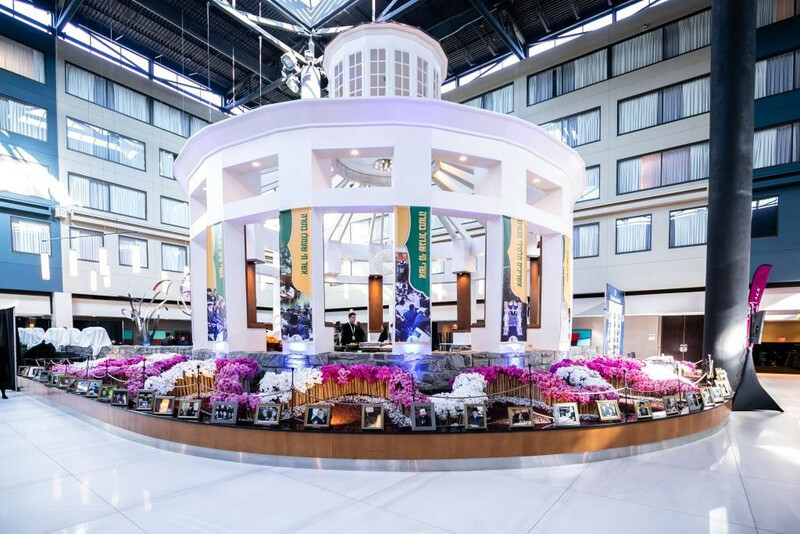 Gedolei Yisroel joined lomdei Dirshu for a deeply inspiring Shabbos at the Crowne Plaza Hotel in Stamford Connecticut, at Dirshu’s International Convention. 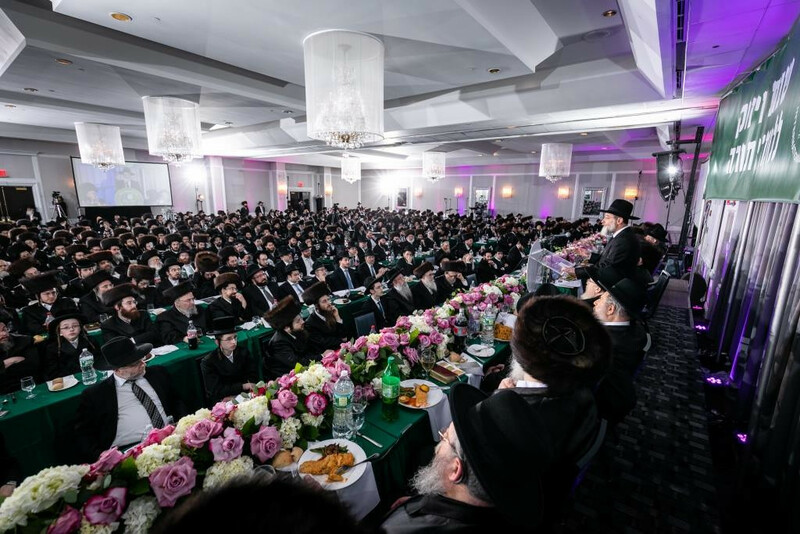 The overwhelming feeling throughout the Shabbos by lomdei Dirshu and their wives, was one of simcha, joy and ecstasy, thanking Hashem for a life permeated by ol Torah! 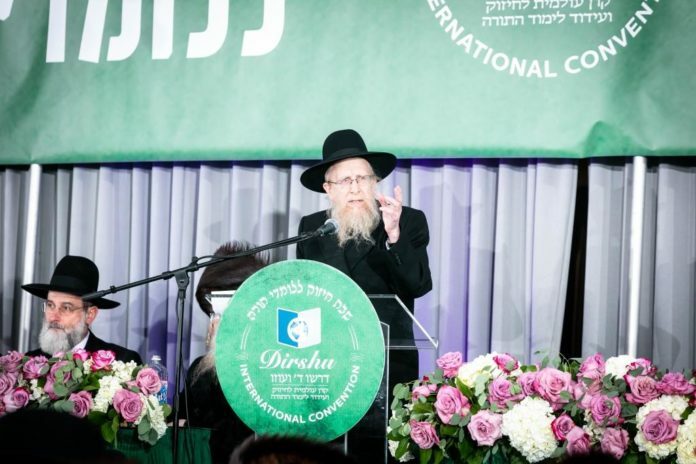 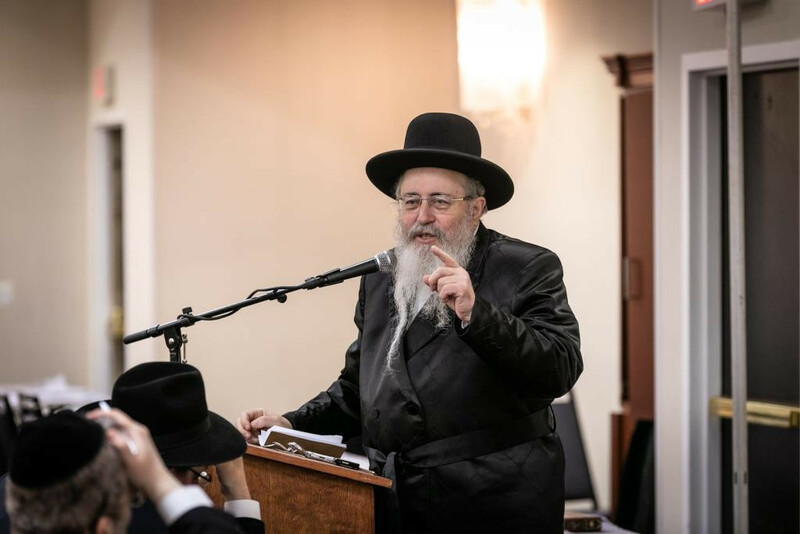 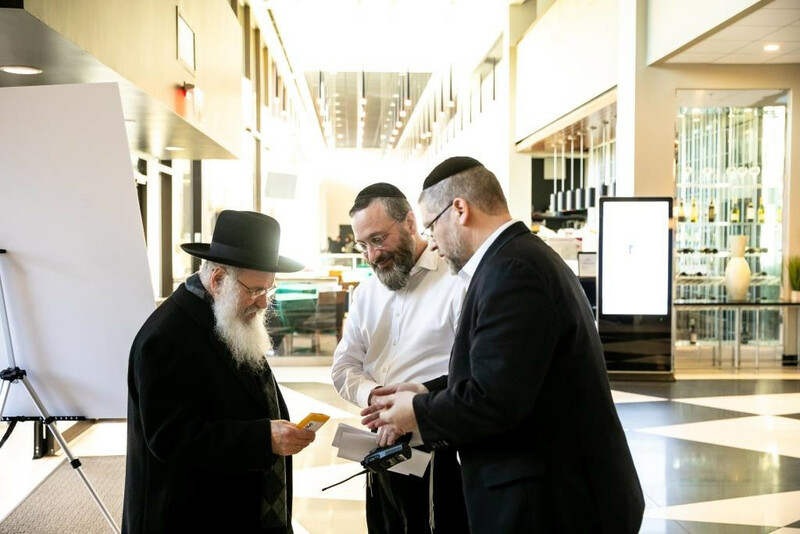 The Convention’s high point was the Grand Melava Malka siyum on Chelek Gimmel of Mishnah Berurah and undoubtedly, the climax of the melave malka was the unveiling of plans for the Dirshu World Siyum to be held next winter. 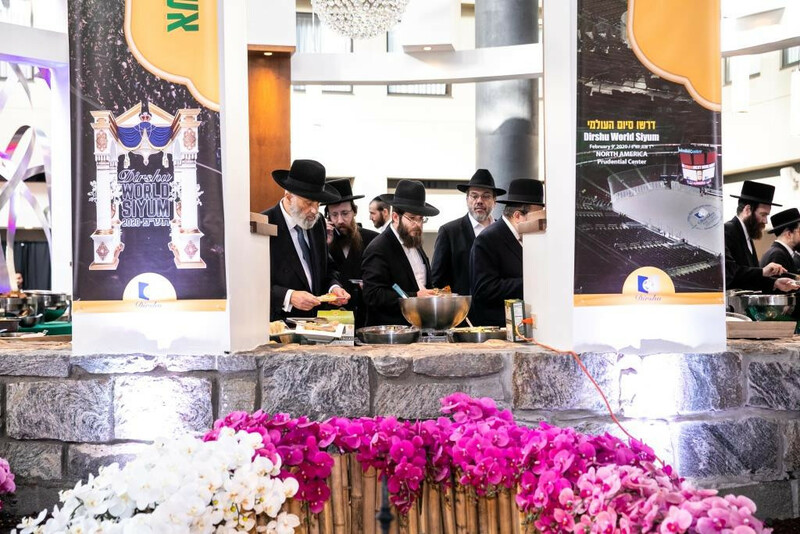 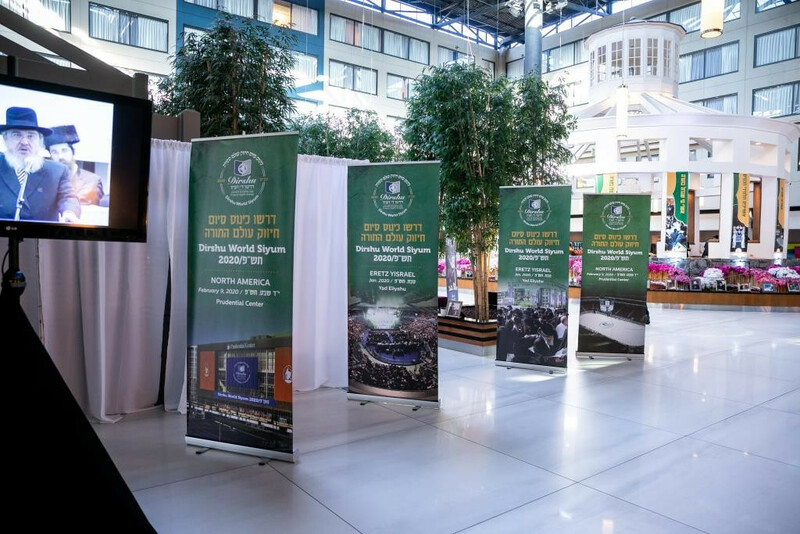 The lomdei Dirshu were given an advance preview of the worldwide siyumim in Eretz Yisroel, England, France, South Africa, and culminating with an unprecedented kovod for lomdei Torah that will transpire at the Prudential Center in Newark, NJ, where the entire arena will be transformed into a giant bais medrash celebrating the accomplishments of lomdei Torah with accountability. 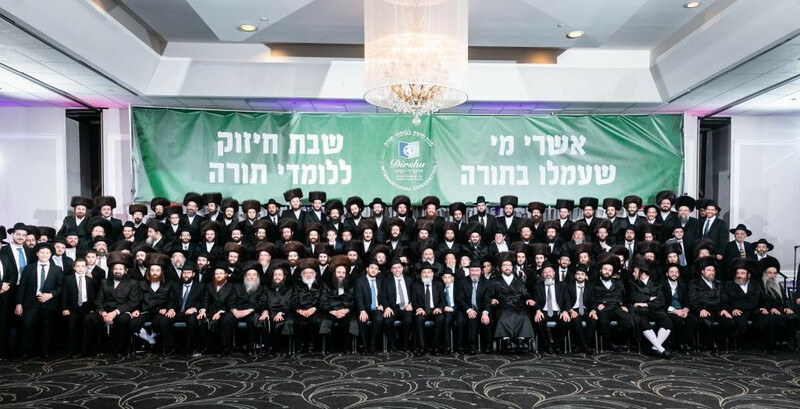 Among the gedolim that attended and addressed the convention were HaGaonim, Harav Reuven Feinstein, shlita, Rosh Yeshivah, Yeshiva of Staten Island; Harav Yeruchim Olshin, shlita, Rosh Yeshivah, Beth Medrash Govoha, Lakewood; Harav Shlomo Feivel Schustal, shlita, Rosh Yeshivah, Yeshivas Tiferes Yerachmiel; Harav Yechiel Mechel Steinmetz, shlita, Skverer Dayan of Boro Park; Harav Yitzchok Sorotzkin, shlita, Rosh Yeshivah, Mesivta of Lakewood; Harav Dovid Olewski, shlita, Rosh Yeshivah, Mesivta Beis Yisroel of Ger; and Harav Dovid Goldberg, shlita, Rosh Yeshivah, Yeshivas Telshe, together with numerous other prominent Gedolei Roshei Yeshivah and Rabbanim.